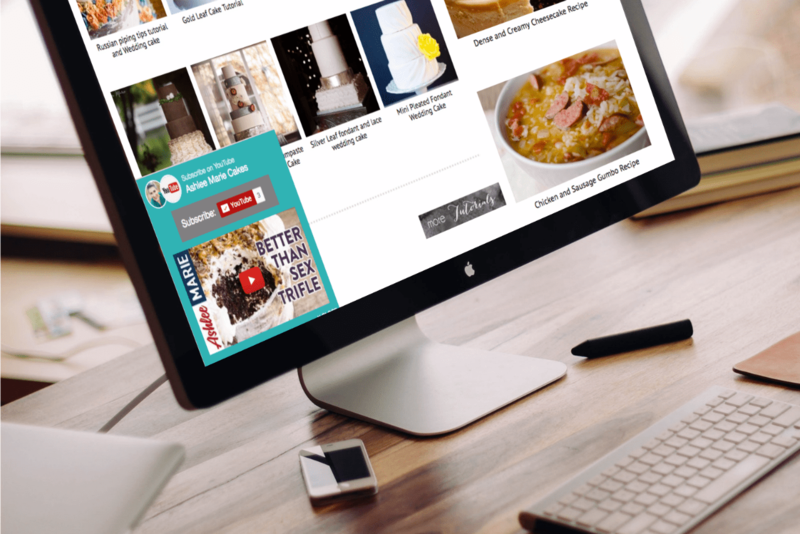 Did you know you can use a popup on your site to grow your YouTube channel? That’s right. MiloTree can do just that. 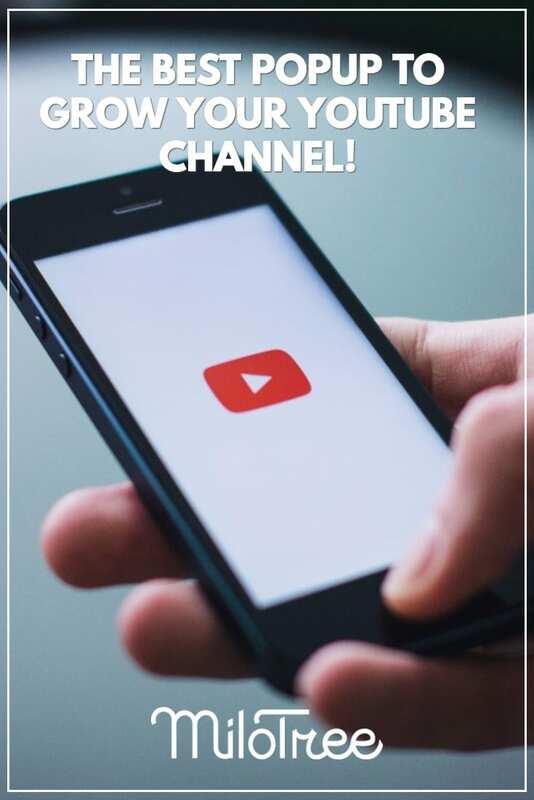 Your MiloTree YouTube popup shows a big channel “subscribe” button for your visitors to quickly subscribe to your channel. Your popup aoslso shows your most recent video thumbnail which people can click on an easily watch your latest video. 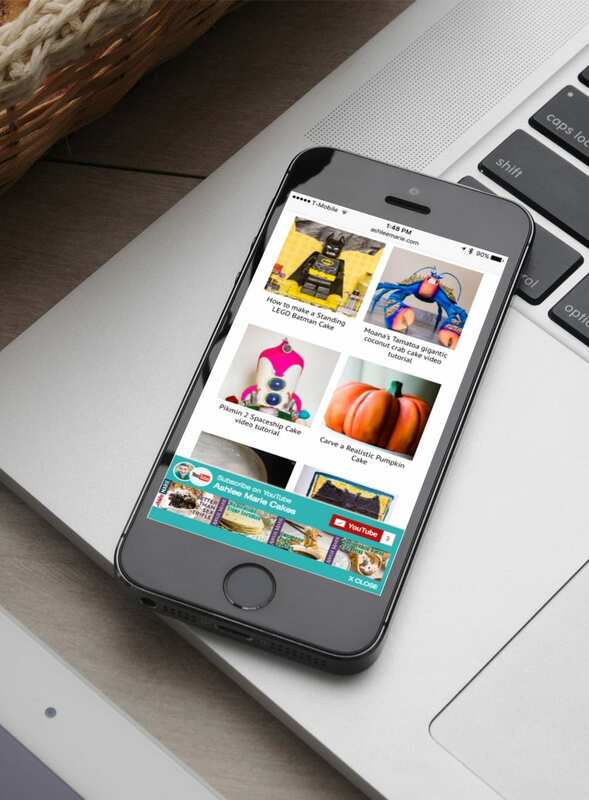 Your popup is Google-compliant on mobile. This means we automatically show the same popup, in a smaller size, that fits within Google’s size limits, to all your visitors on mobile. To make installation super easy, we offer a WordPress plugin for WordPress sites, and one simple line of code for other platforms like SquareSpace, Shopify, Weebly, etc. 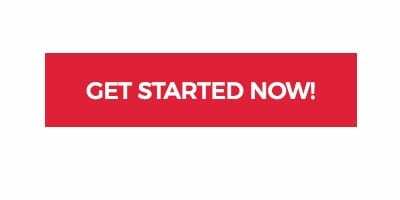 You can set up your popup and add it to your site in under 3 minutes. 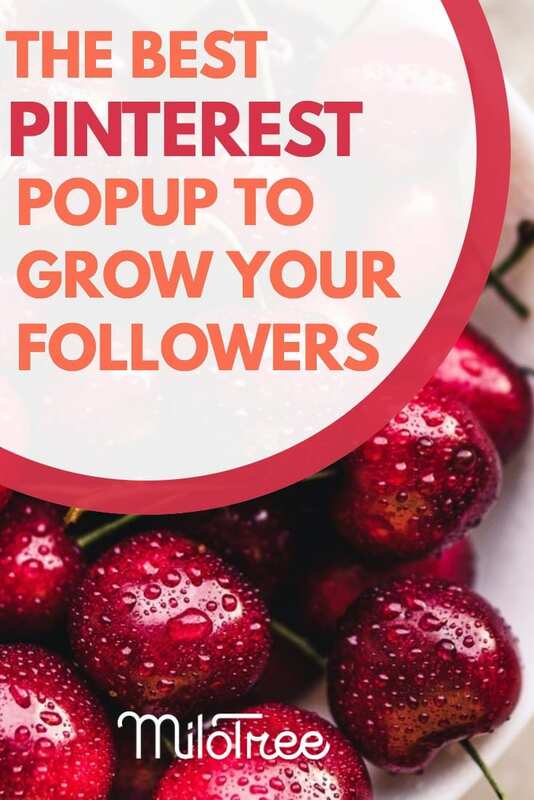 From the same smart popup, you can grow your followers on Instagram, Facebook, Pinterest, and your email list. We’ve designed your popup to be is effective but not obtrusive, so it won’t turn your visitors off. You can easily customize your popup so it seamlessly matches your website or blog. Here’s a sample of what the MiloTree YouTube popup looks like on desktop. This example has custom colors. The popup has a big subscribe button on it and shows this customer’s most recent video. And here’s the Google-friendly pop-up on mobile.